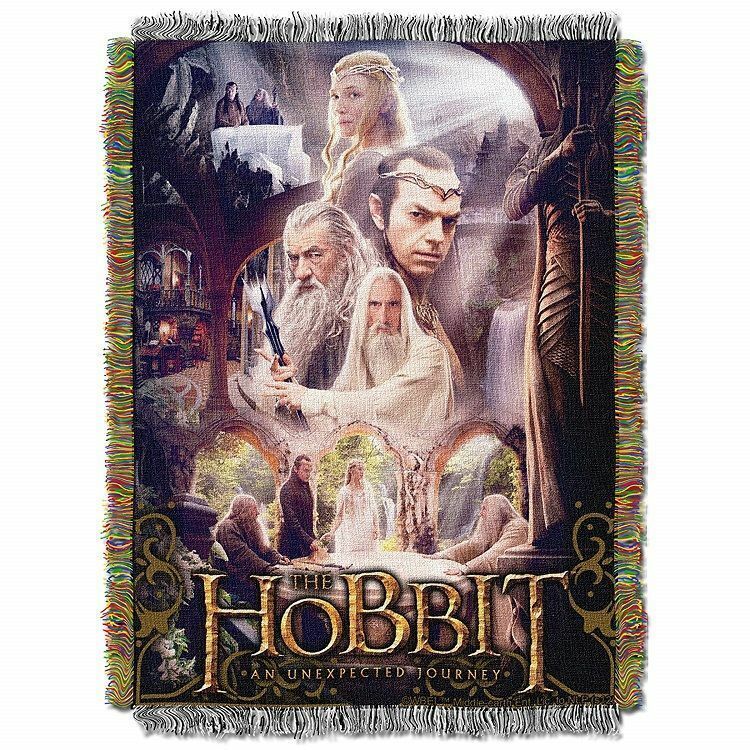 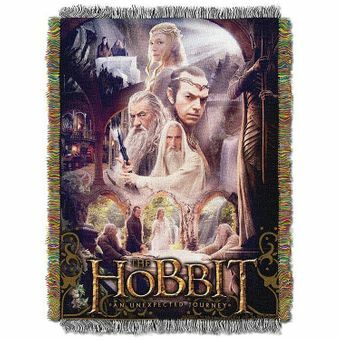 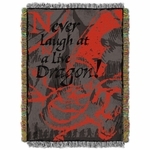 This fantastic throw celebrates the Last House of the Elves in Middle Earth! 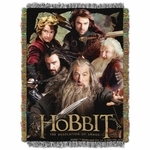 With scenes from The Hobbit movie, it focuses on Rivendell, also called The Last Homely House East of the Sea". 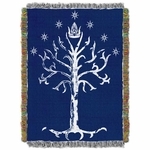 Beloved characters like Galadriel, Elrond, Gandalf, and Saruman can be seen upon it. 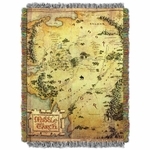 High-quality and sturdy, this gorgeous item can be used as a blanket or a wall hanging!